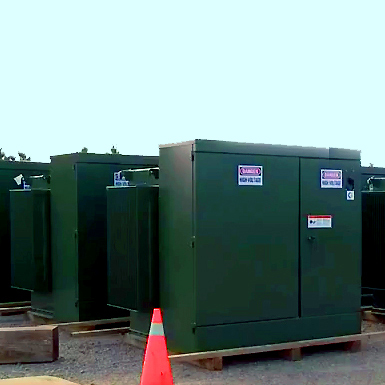 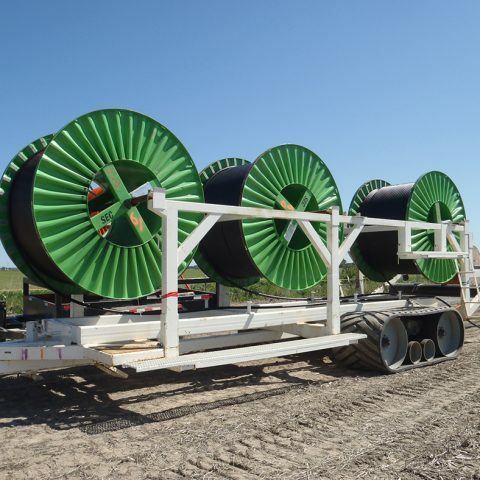 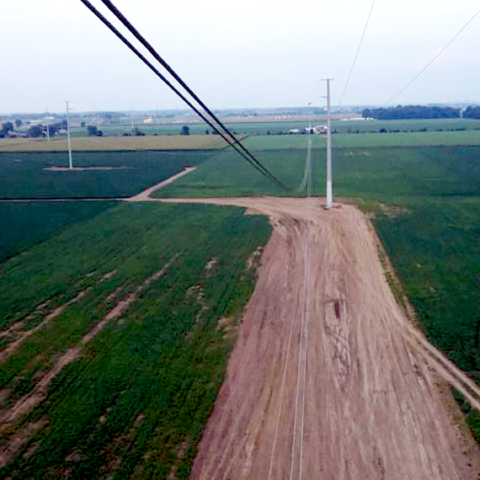 Motor City Electric Utilities Co. (MCEU), a wholly owned subsidiary of Motor City Electric Co., was chosen as the EPC (Engineering, Procurement, and Construction) contractor for the 111‑megawatt Cross Winds® Energy Park in Tuscola County in Michigan’s Thumb Region. 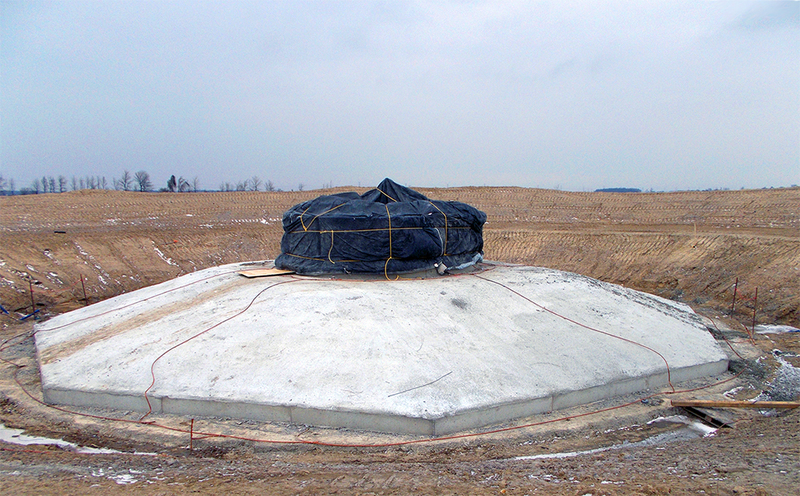 Construction began in the fall of 2013. 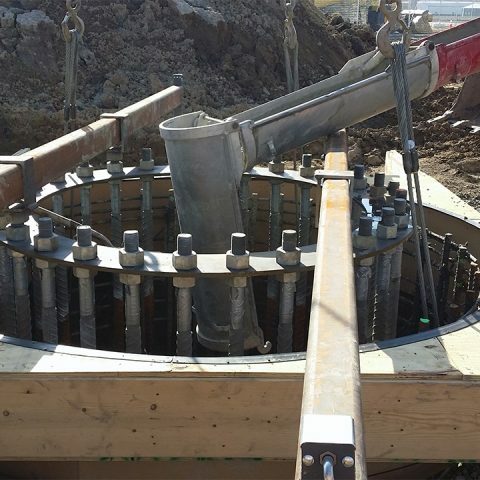 Turbine site foundations and access roads were completed during the spring of 2014. 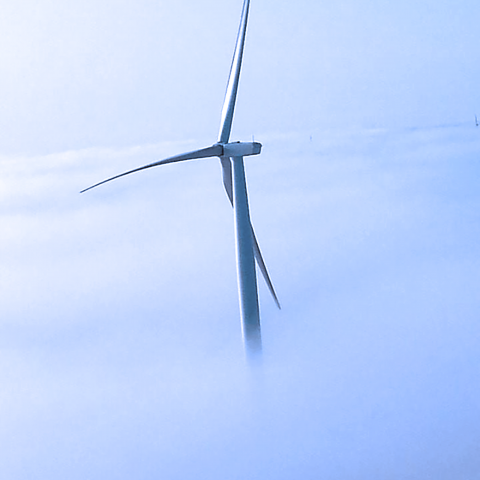 The first wind turbine generator was installed in July 2014, and all 62 GE 1.79 MW wind turbines were installed by fall 2014. 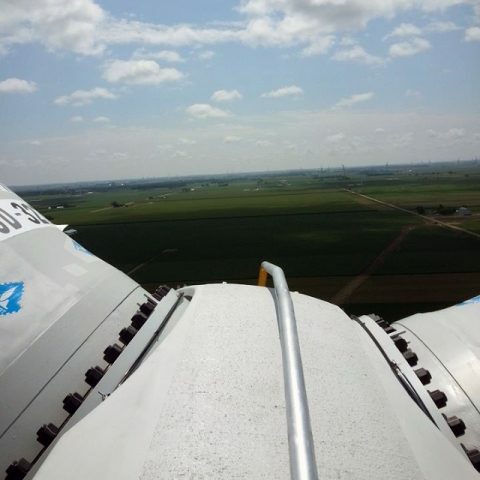 The turbines generate enough capacity to supply electricity to about 31,000 homes. 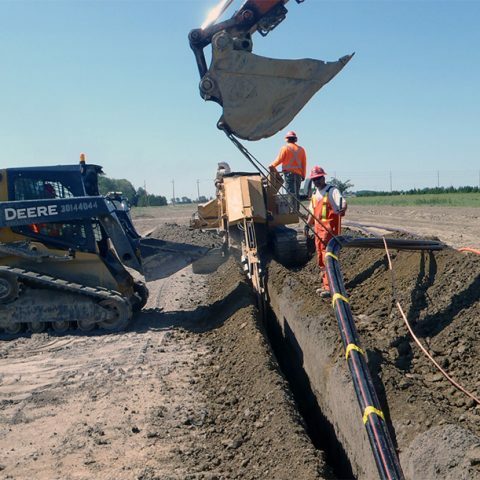 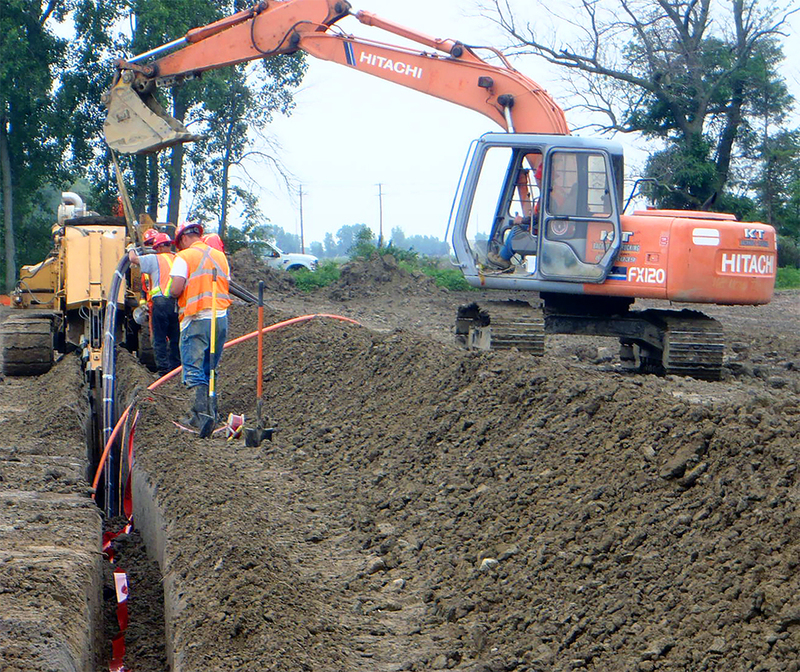 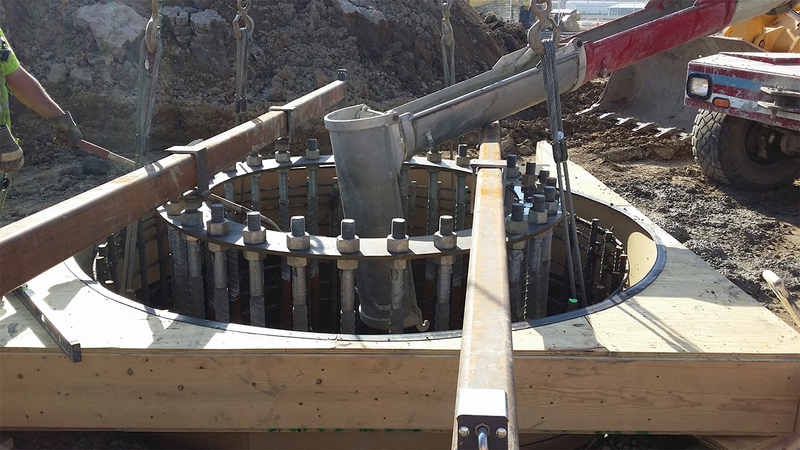 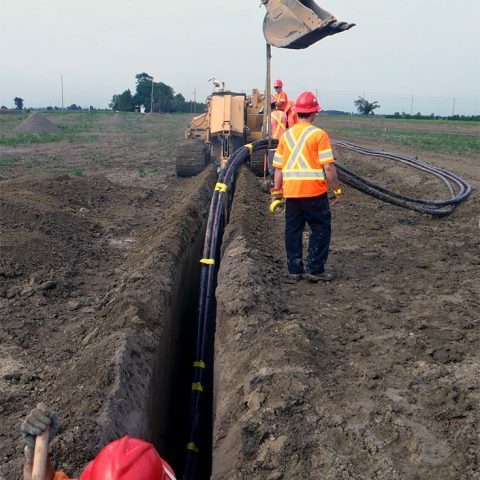 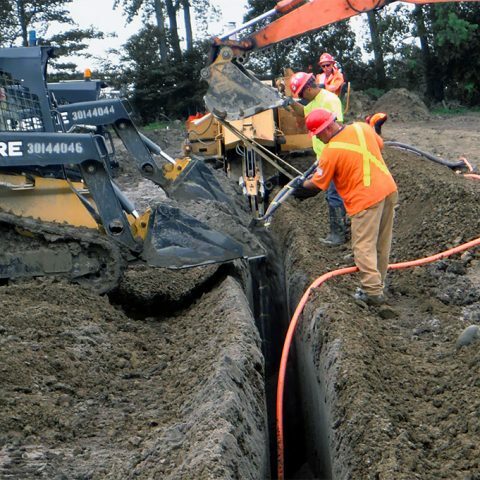 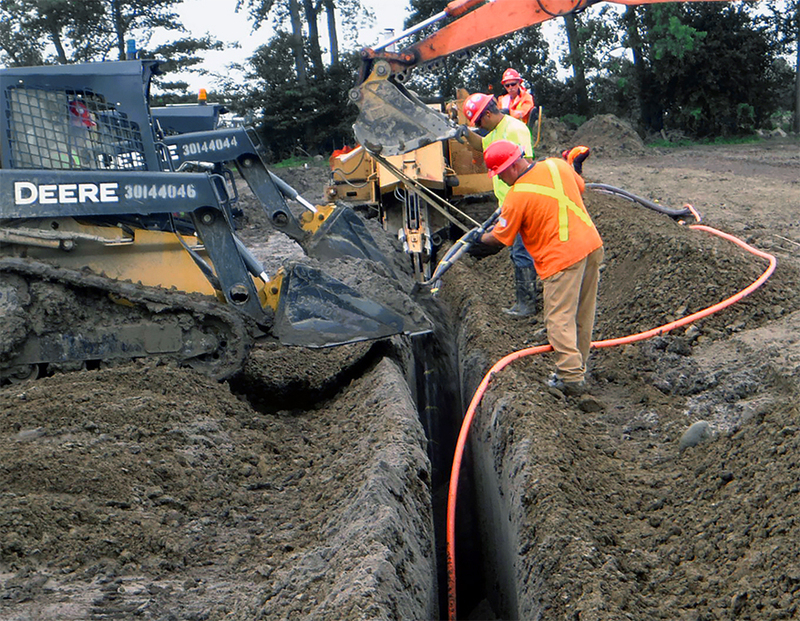 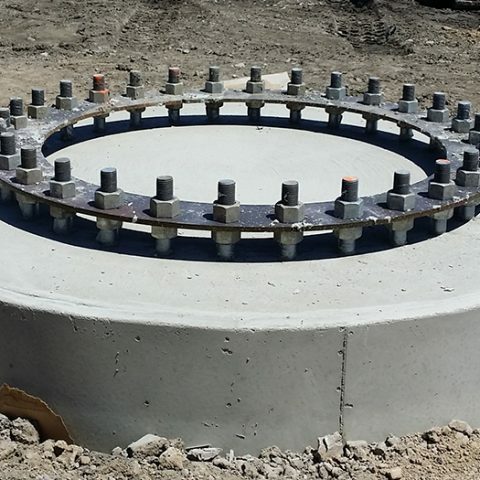 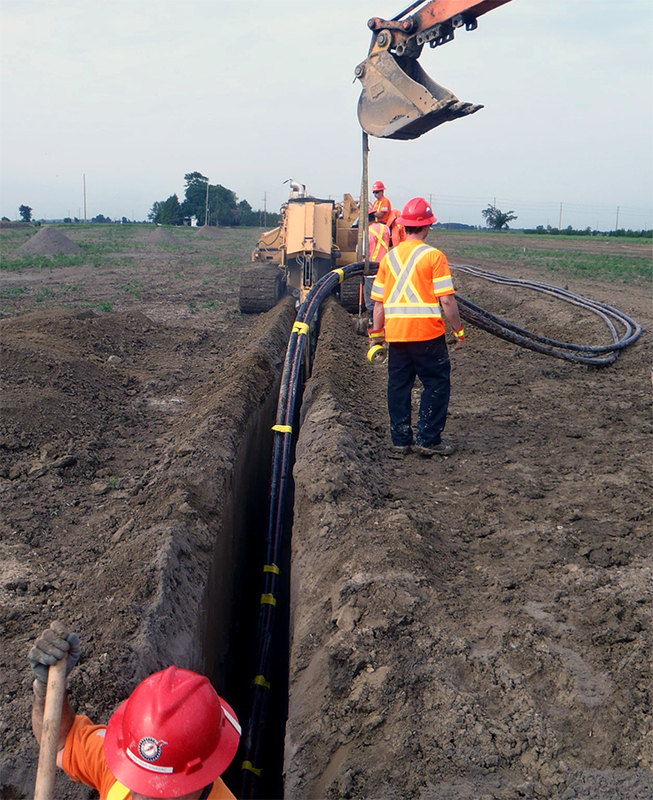 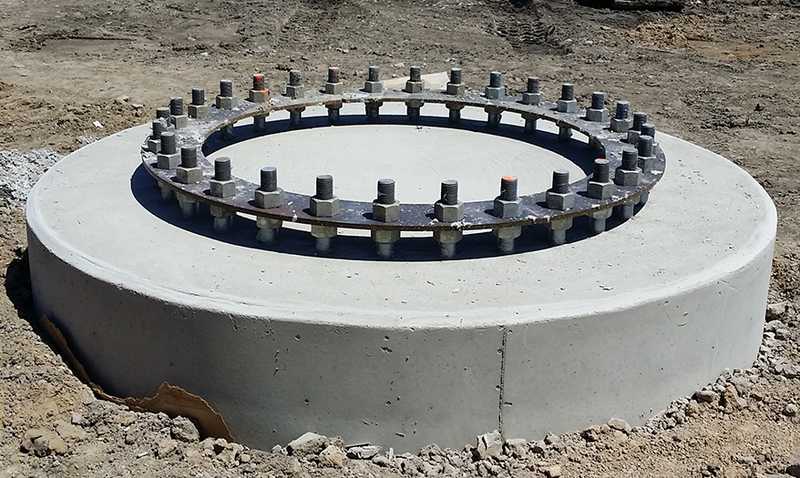 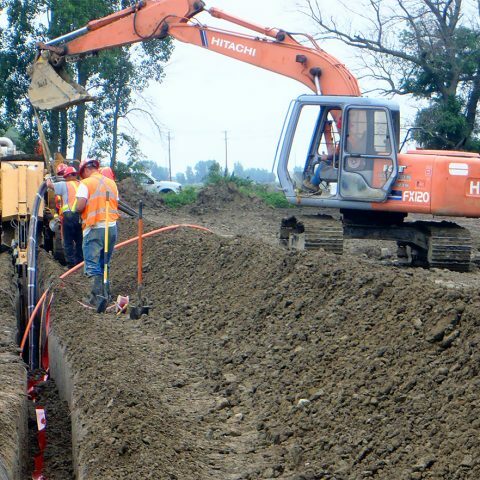 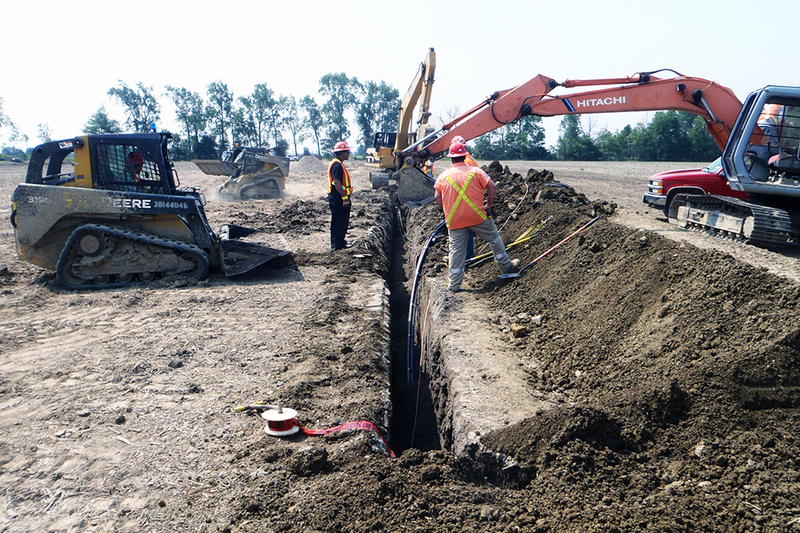 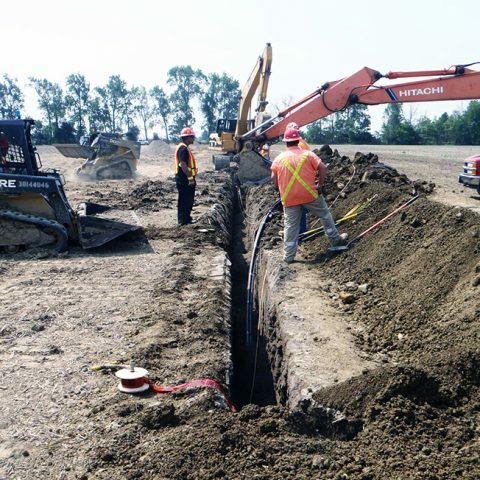 To prepare for installation of the turbines, MCEU trenched and laid underground collection system cable, installed foundations for transmission lines, and grounded the turbine foundation. 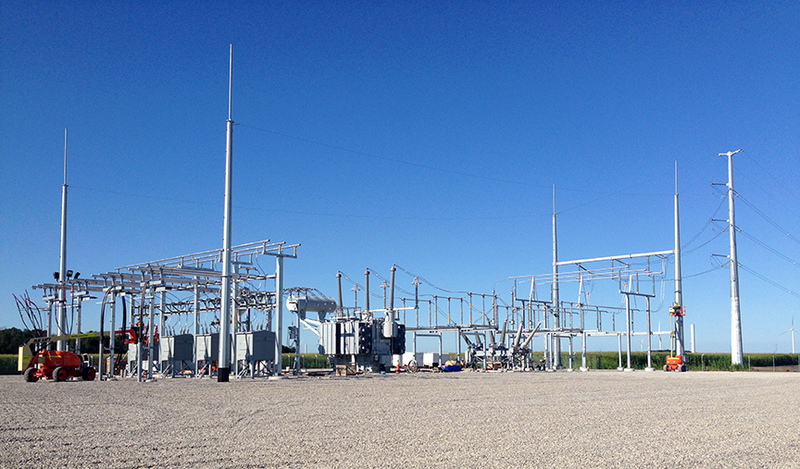 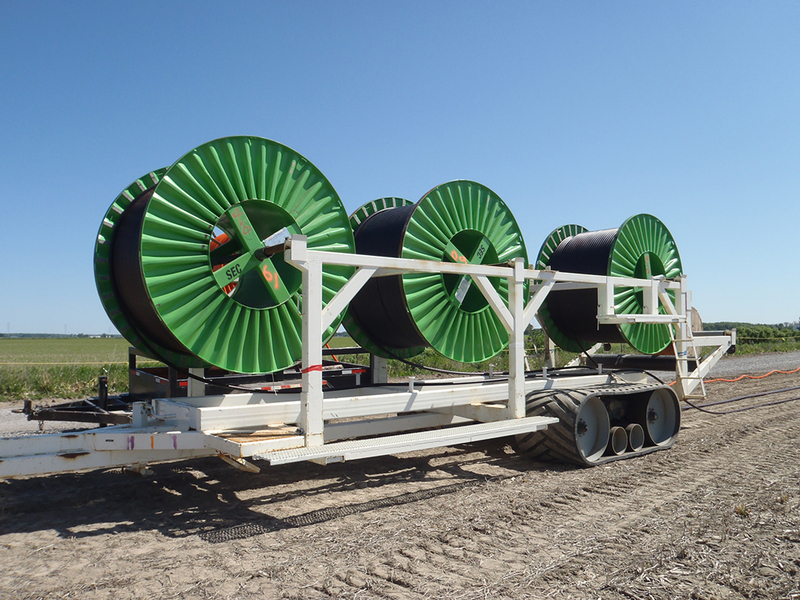 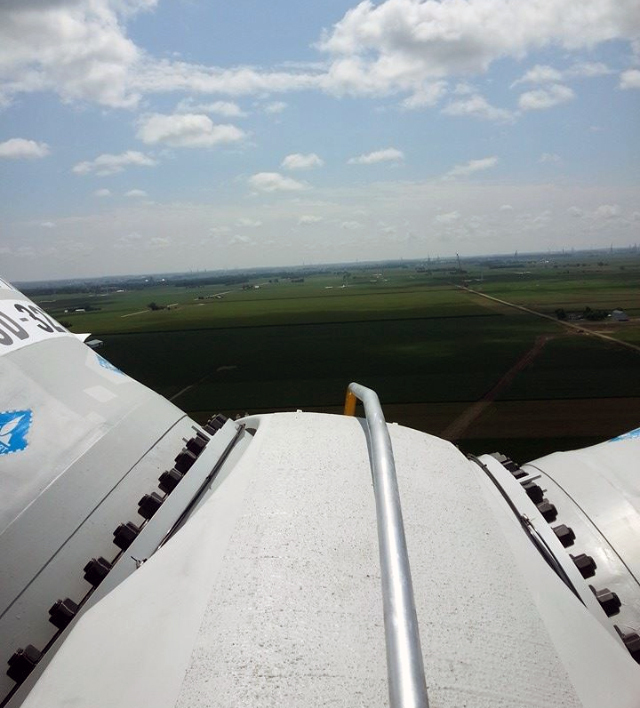 MCEU also constructed the substation and installed conduit and feeder cables that run to the turbine towers. 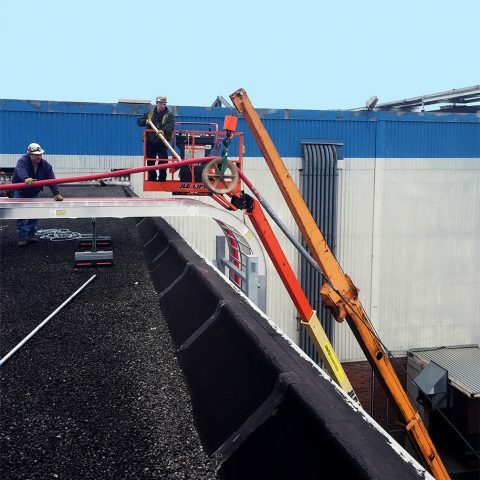 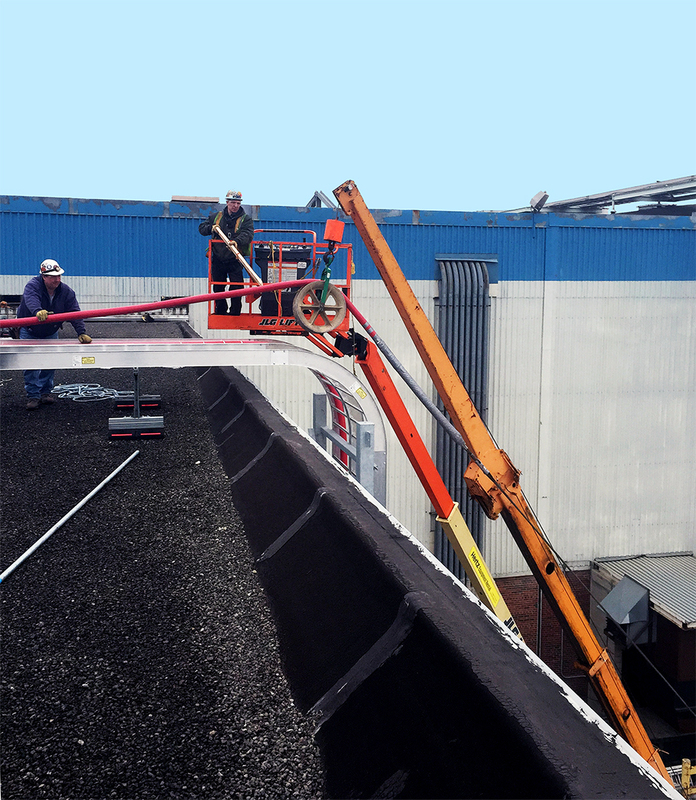 Safety was a top priority during construction. 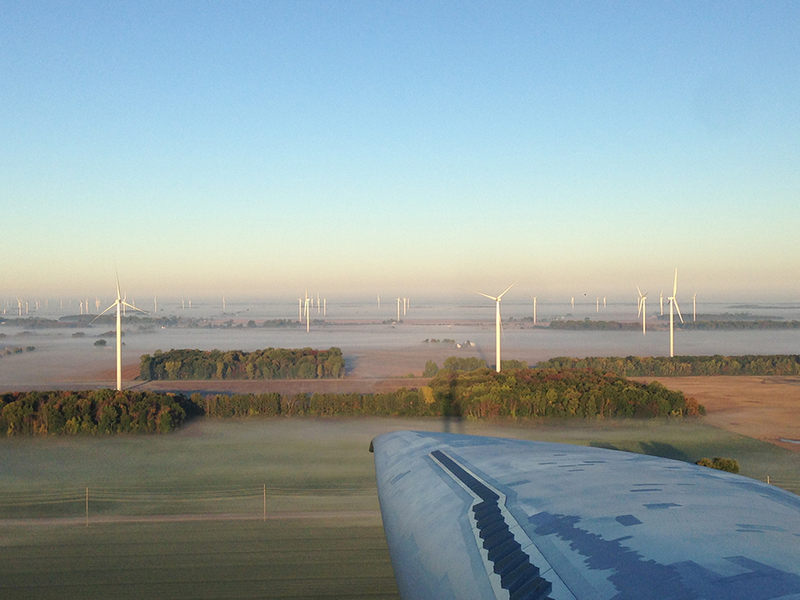 Cross Winds was constructed with no lost-time incidents or injuries. 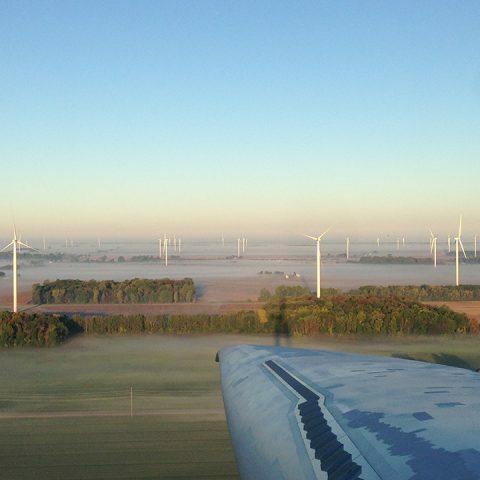 Environmental factors were also considered in the planning and construction of Cross Winds. 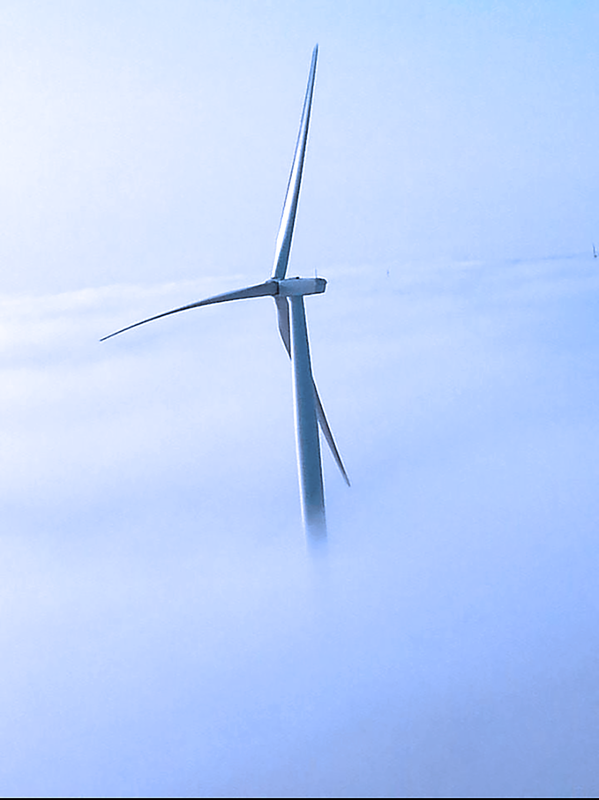 Wind turbines for the project were selected to maximize its generating capacity while resulting in sound levels below than the ordinance levels. 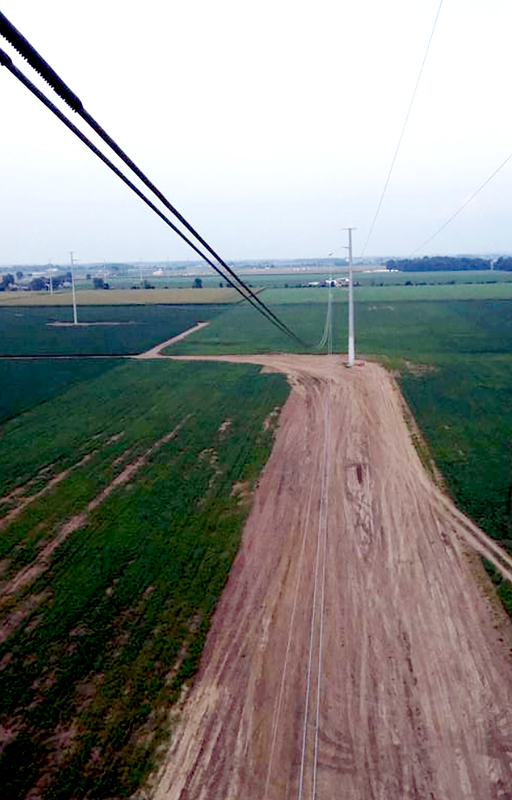 Consumers Energy undertook two years of studies to ensure that the impact on wildlife was minimized. 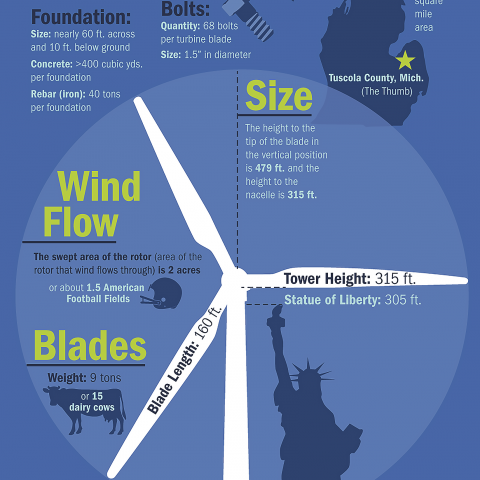 This included avian studies, including use of the area by short ear owls and bald eagles, songbird breeding, and large bird migration. 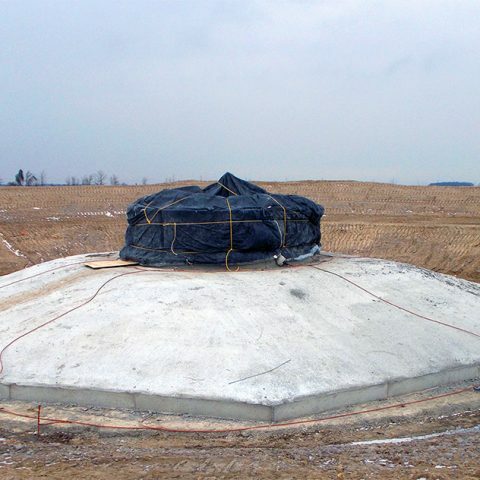 Additional studies were completed to identify the potential presence of endangered bat species, including the Indiana bat and the eastern pipistrelle, a species of special concern in Michigan. 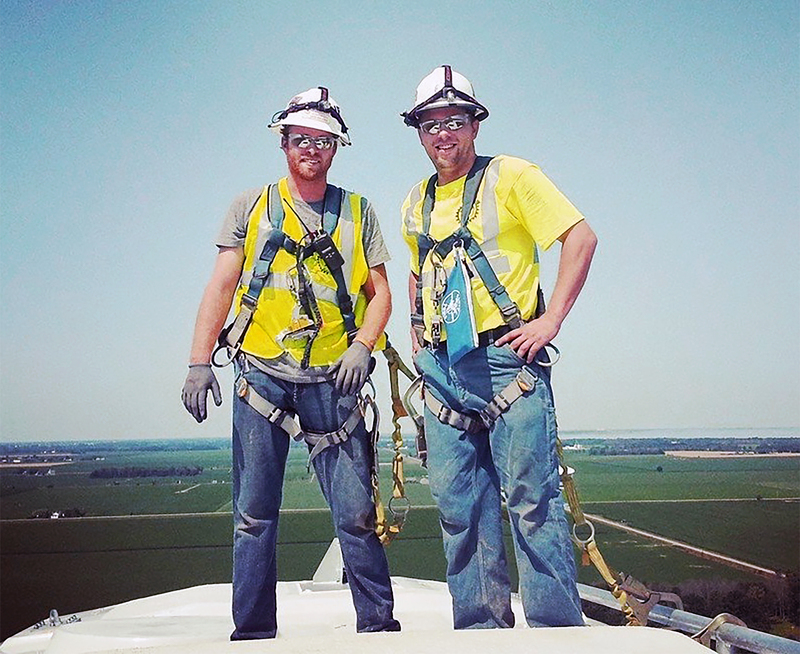 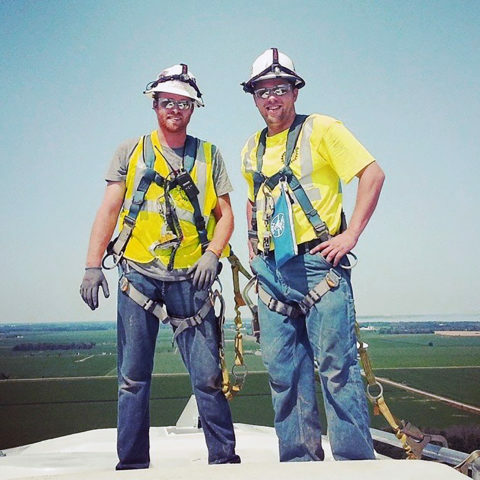 The project also benefited the state and local economies, as it created about 150 construction-related jobs and eight operating and maintenance jobs when the wind park began commercial operation. 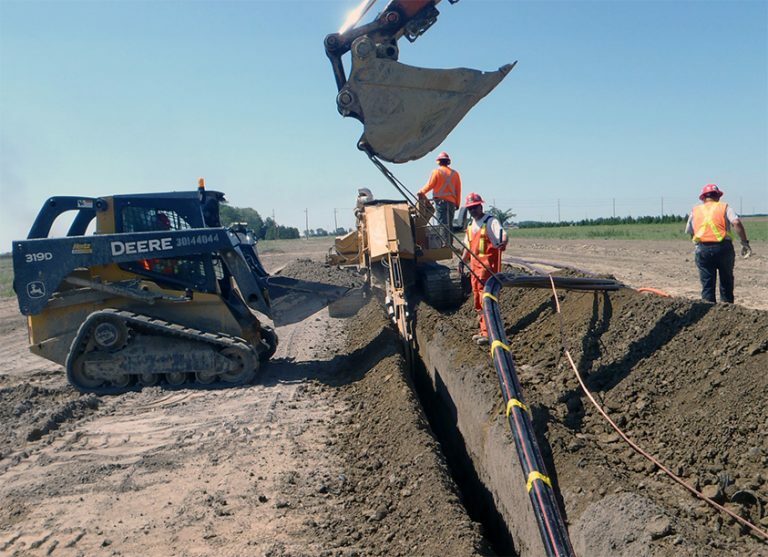 More than $100 million of the $250 million total investment in Cross Winds Energy Park was directed to Michigan-based vendors and suppliers. 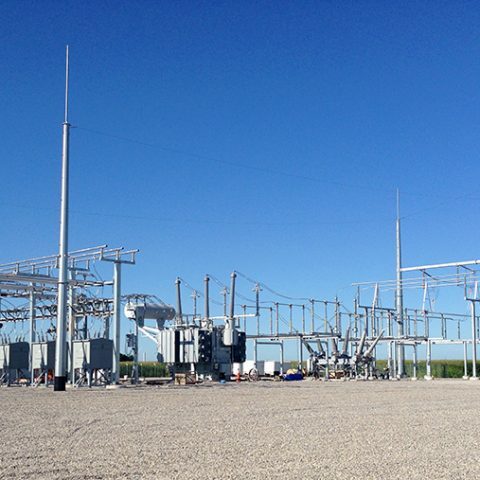 We are proud to have been a part of the team that created Cross Winds Energy Park.